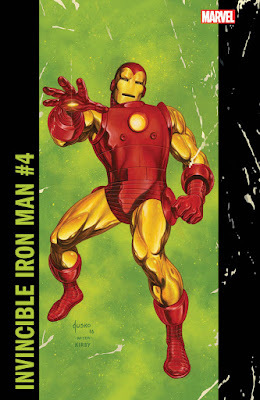 Marvel is bringing back the "corner boxes" featured on the covers of its newstand-era comics on select titles in February. 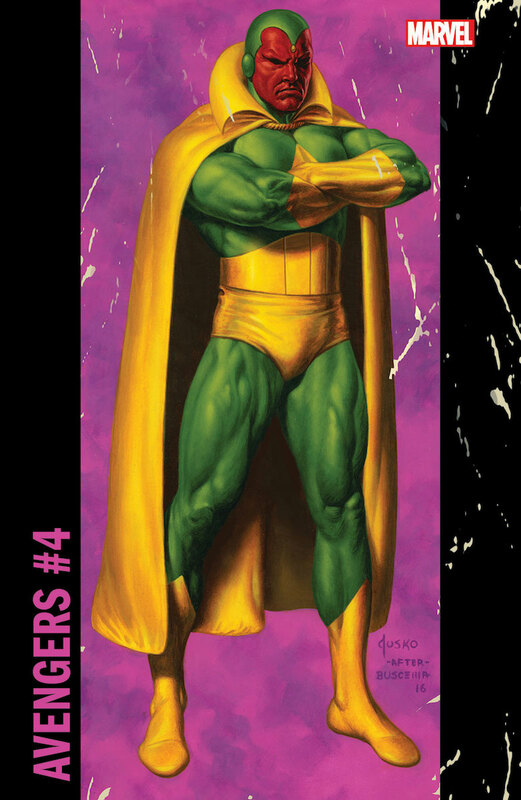 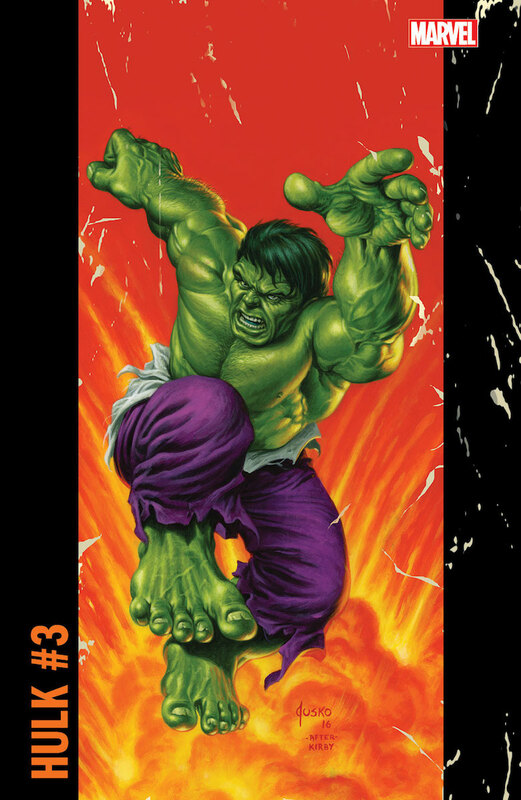 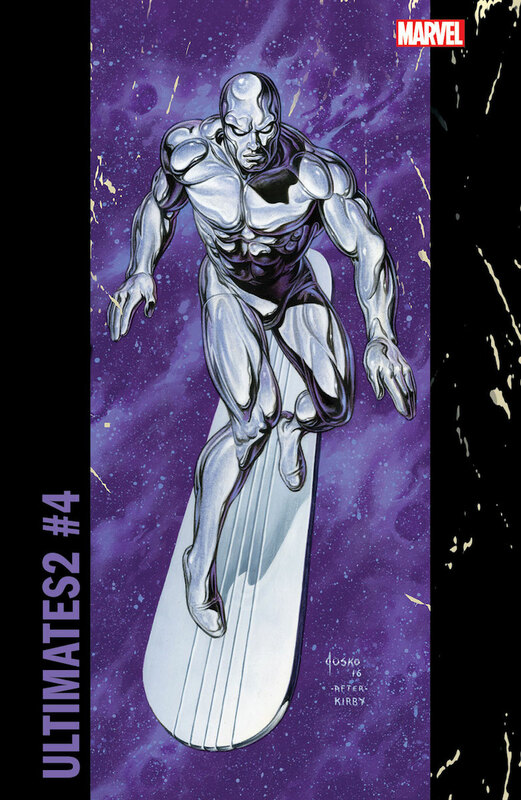 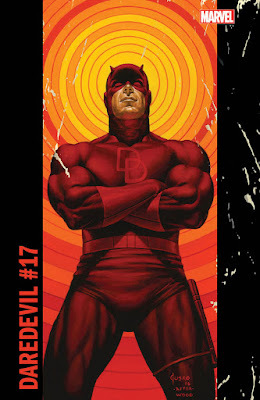 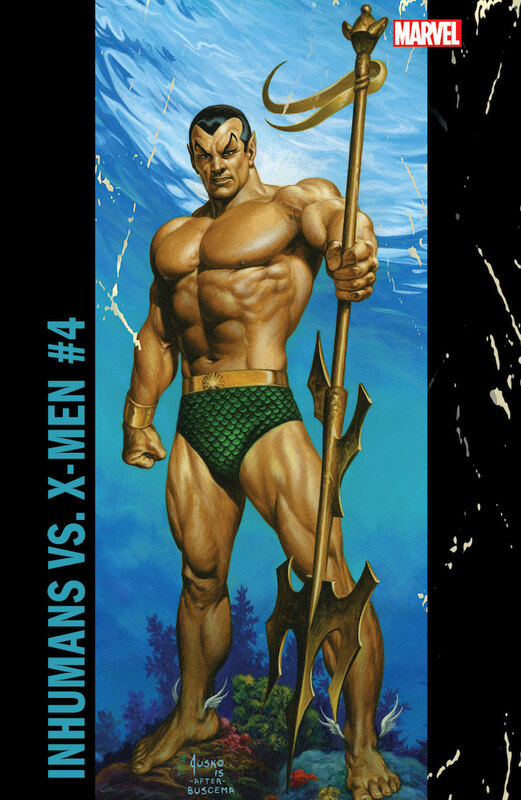 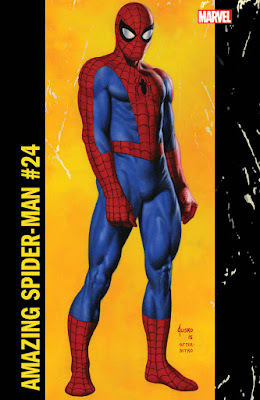 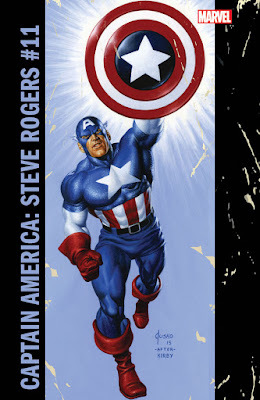 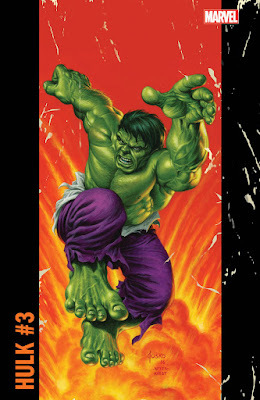 The boxes will feature art by veteran artist Joe Jusko. 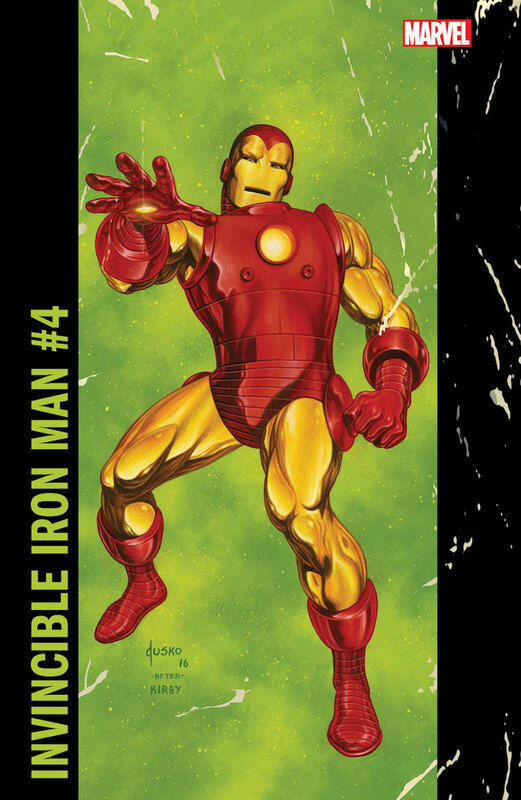 But now that most comics are sold in specialty shops with the entire cover displayed, they have only nostalgic value. You can see a whole blog featuring them here.